You can purchase Hidden Heat on Amazon, Barnes and Noble, Kobo Books, and iBooks! Click on this link to go to blogs that will be telling you about my book and giving away $25 gift card. How well do you remember things? I forget stuff all the time. 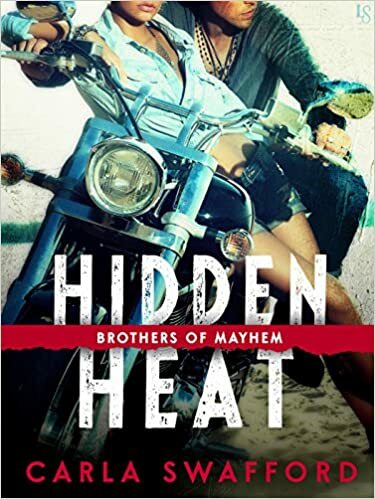 So go to Amazon and preorder Hidden Heat. Click here. Presto! On February 16, it will show up on your Kindle or in an email.